Welcome to 2019. 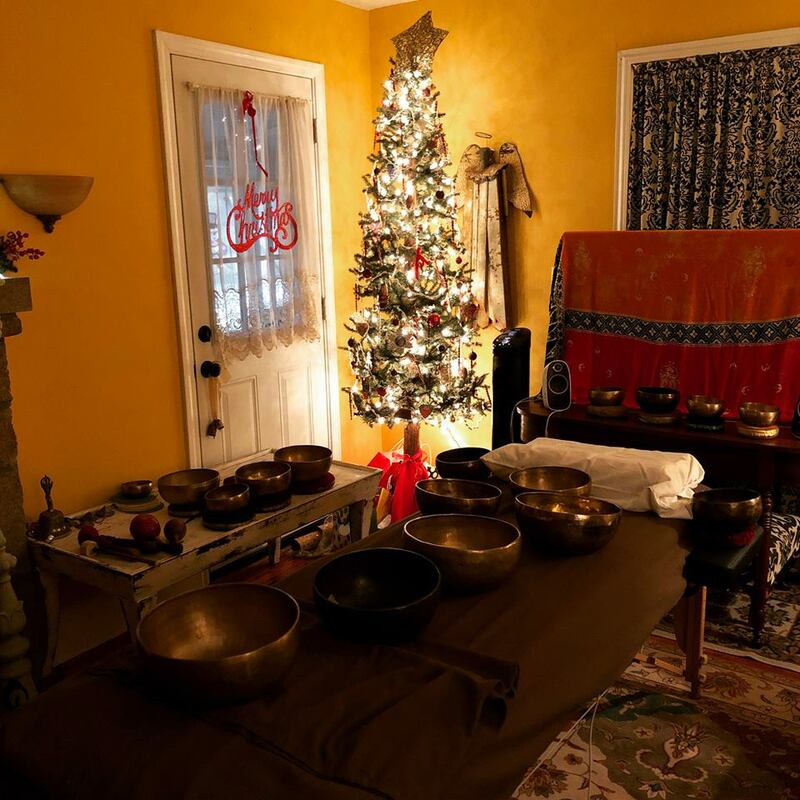 It's time to set your intentions for the new year. One of mine is to be less reactive and calmer when I respond to people, including my loved ones. It helps my relationships and it feels much better to me. Also I am helping clients and myself either start or pick back up the art of journaling. When you focus on your everyday thoughts and feelings, you are able to see a clearer picture of the story you are creating and living. You may decide that this is the year to change some of your story lines. You also have a space for your creative ideas. So many creative ideas run through my head in a day and a journal gives me a place to put them and set goals around them if I want. 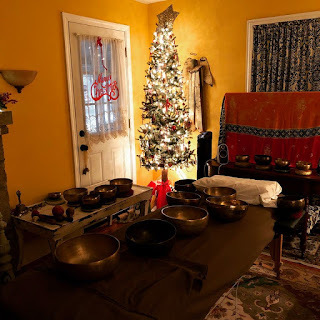 Whatever the new year brings for you, Atlanta Sound Healing is here for you - offering sound sessions, teaching you how to develop a meditation practice and personal spiritual coaching as well. Drop me an email and see what we can create together!